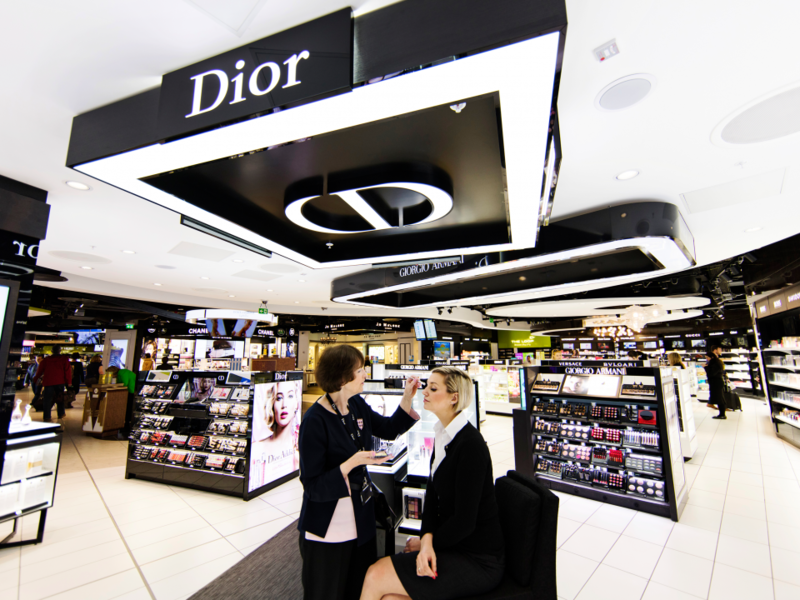 The Loop at Dublin Airport has won numerous awards most recently in 2016, ARI won the Moodie Davitt Report DreamStore for world's best Fragrance & Cosmetics store. 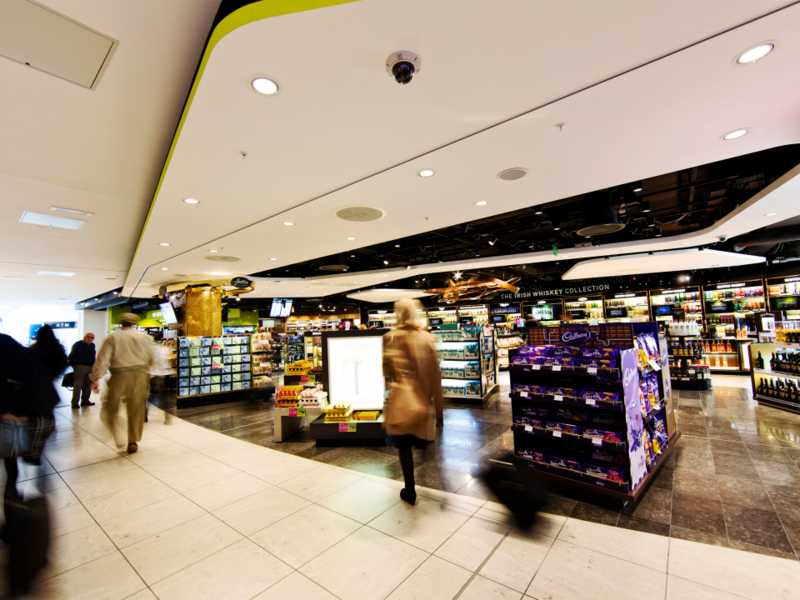 ARI manages the entire retail and food & beverage business at Dublin Airport under the dynamic retail brand ‘The Loop’. The Loop was conceived following the collation of customer insights at Dublin Airport, and received significant customer acclaim when launched back in 2009. 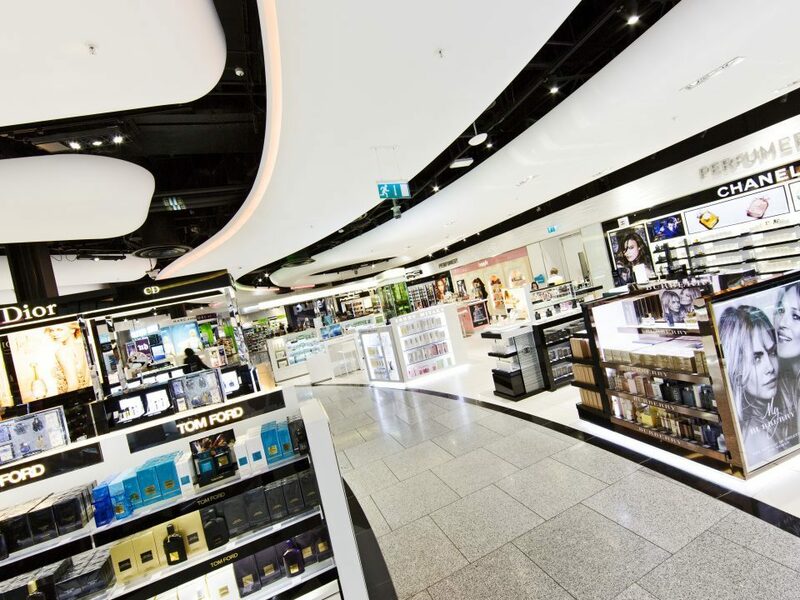 The opening of Dublin Airport’s Terminal 2 in November 2010 increased the total retail space at the airport to just under 3,200 sqm. 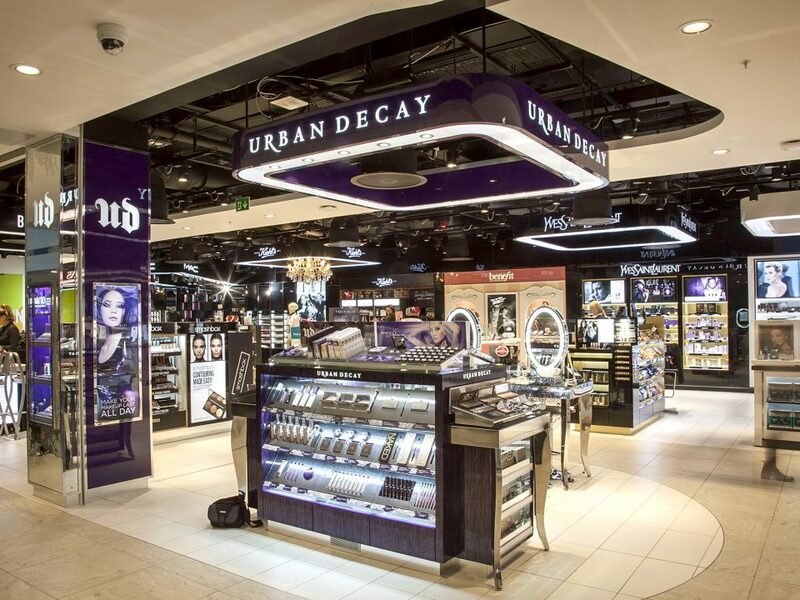 In 2015 ARI opened a stunning new ‘walk-through’ retail arena in T1, Dublin Airport featuring innovative retail concepts, a world exclusive and expanded category offerings. The state-of-the-art retail environment was the culmination of a €9m million investment and an 18 month phased construction project. This investment has led to substantial sales increases across all categories as well as extensive industry recognition in shape of Frontier Awards. 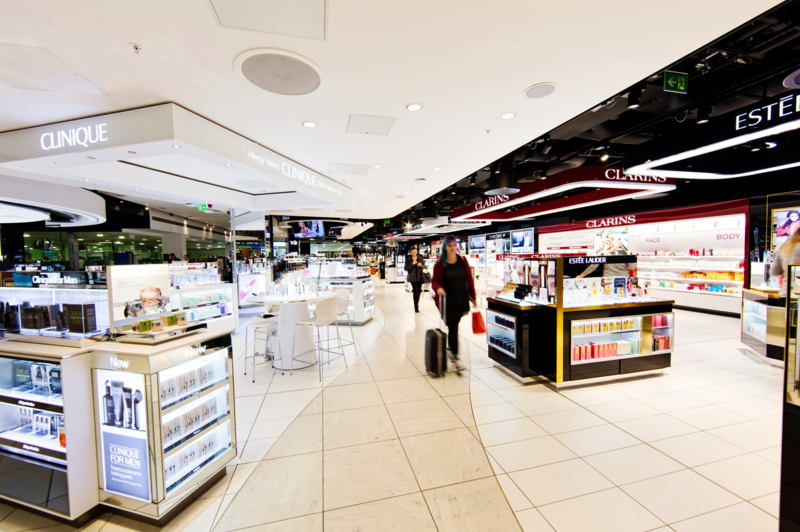 In 2015 we won the most coveted Frontier Award, ‘Airport Retailer of the Year’ for The Loop in Terminal 1 Dublin and also Speciality Concept of the Year for ‘Candy Cloud’. These plaudits were preceded by ARI winning the Best Marketing Campaign for ‘The Joy of Giving’ in 2013 and ‘Best Digital Innovation’ in 2014. 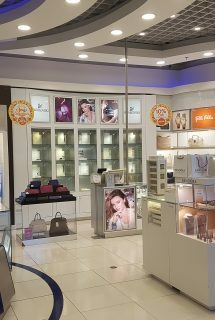 Most recently in 2016, our T1 perfume and cosmetics area was awarded Moodie Davitt Report DreamStore for Fragrance & Cosmetics.